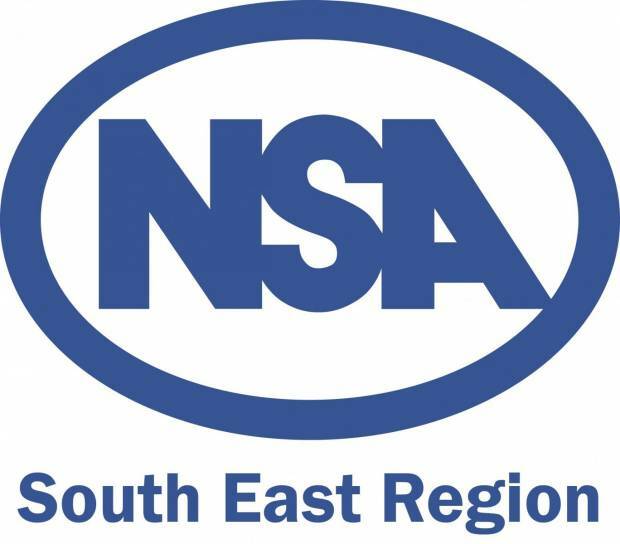 By kind permission of Matt and Becky Van der Borgh, NSA South East Region invite you to join them for a farm walk to view an interesting sheep dairy flock. Top Paddock Sheep Dairy milks 200 ewes, lambing in April and June. Milk is bottled or turned into Friezee Ice Cream or Cheese. Matt is Chairman of the British Sheep Dairying Association and Becky is Secretary and they are finalists in this year’s Farmers Guardian British Farming Awards. This will be an interesting visit learning the business of milking sheep and the opportunities of adding value.